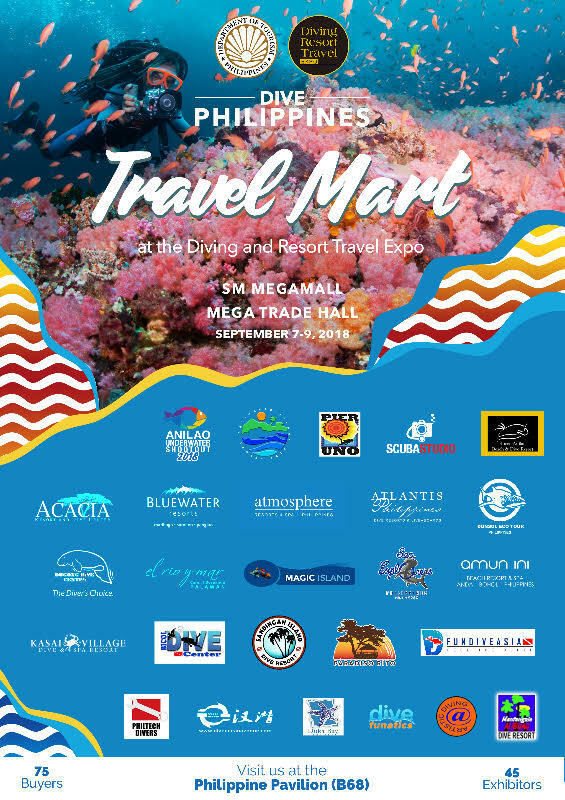 MANILA –The Philippine Department of Tourism (DOT) looks to tap new markets for the country’s thriving dive tourism as it opens business opportunities for stakeholders attending the Dive Resort Travel (DRT) Show Philippines this coming September 7-9 at the SM Megatrade Hall, Mandaluyong City. During the DRT Show, one of the largest international diving exposition, the DOT will simultaneously host the Dive Travel Mart (DTM) during which local stakeholders like dive centers, shops and resorts will sit down with foreign dive tour operators and travel agents for business-to-business (B2B) meetings. Tourism Undersecretary Benito Bengzon, Jr. said the DOT decided to facilitate B2B meetings between local and international stakeholders during the DRT Show Philippines to take advantage of the expo’s huge attendance of prospective markets. 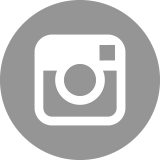 The DRT network comprises top-level exhibitors from 48 countries, with each show generating visitor traffic of at least 20,000 dive enthusiasts. 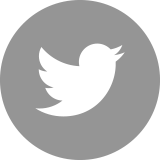 “We look forward to the arrival of some 100 dive travel agents, operators and media from opportunity markets including France, Italy, Spain, the Nordic Region, Middle East and India. These new markets now see the Philippines as a richly-diverse destination for underwater adventure,” said Bengzon. “Through the Dive Travel Mart, we aim to strengthen the Philippines’ position as a world-class dive travel and business hub, where everyone can experience first-hand dive products and services, at the same time, find tour dive sites accessible,” said Bengzon. To provide a taste of “ultimate dive tourism experience,” the DTM will culminate to a five-day, four night dive familiarization tour of selected diving destinations on September 10-14. Fam-tour participants will take a plunge in dive sites of their choice, among them: Anilao, Batangas; Puerto Galera, Mindoro; Dumaguete, Negros Oriental; Bohol; and Malapascua and Moalbal in Cebu; Siquijor Island; and Southern Leyte. Bengzon also disclosed that the DOT has developed other viable segments of dive tourism, such as technical diving and freediving, which will be offered in the B2B meetings. 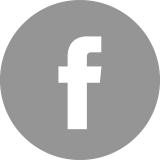 He said more freediving events have been taking place in the country following the endorsement by world champion and celebrity free-diver Guillaume Nery of the Philippines as the ‘Freediving Capital of Asia’ last year. To develop linkages with foreign buyers, Bengzon said the Philippine booth at the DRT will house at least 50 local sellers representing establishments in various dive destinations all over the archipelago. Admission fee to the DRT Show is PHP200. For the complete list of activities for the exhibition, visit www.philippinesdiveexpo.com. 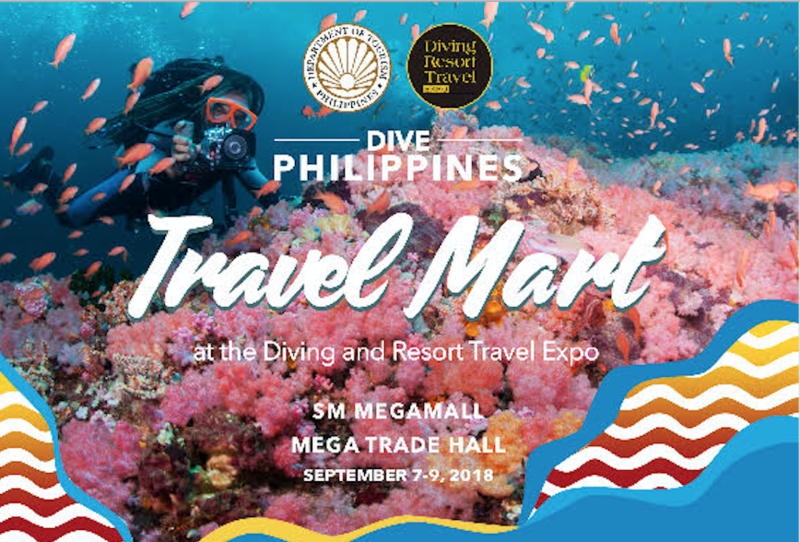 For more information on the Dive Travel Mart, please email the DOT Office of Product and Market Development (OPMD) – Dive at phdiveteam@gmail.com.